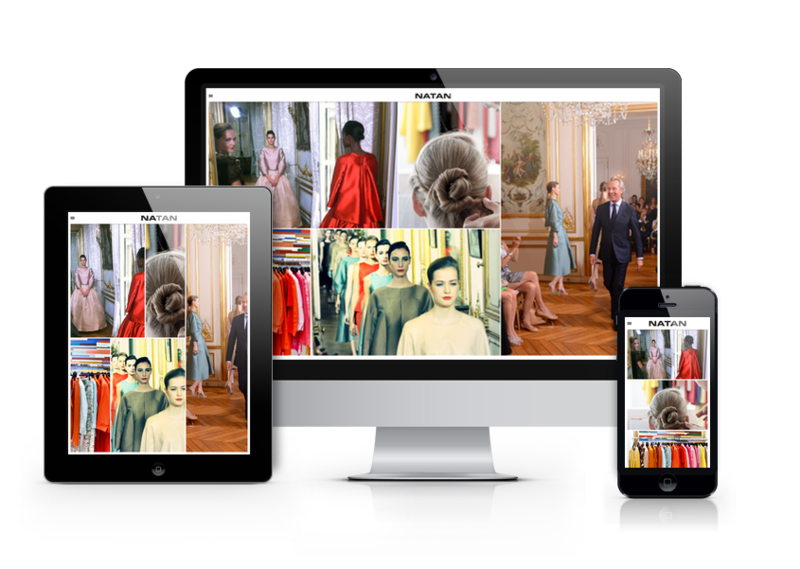 In collaboration with JC Associés and Top Secret Communication, mini|GRAND was responsible for developing and integrating a complete website overhaul for the fasion house NATAN in Belgium. Site is administered through a tailored CMS system with features such as CDN distributed images and a create, review and publish model. 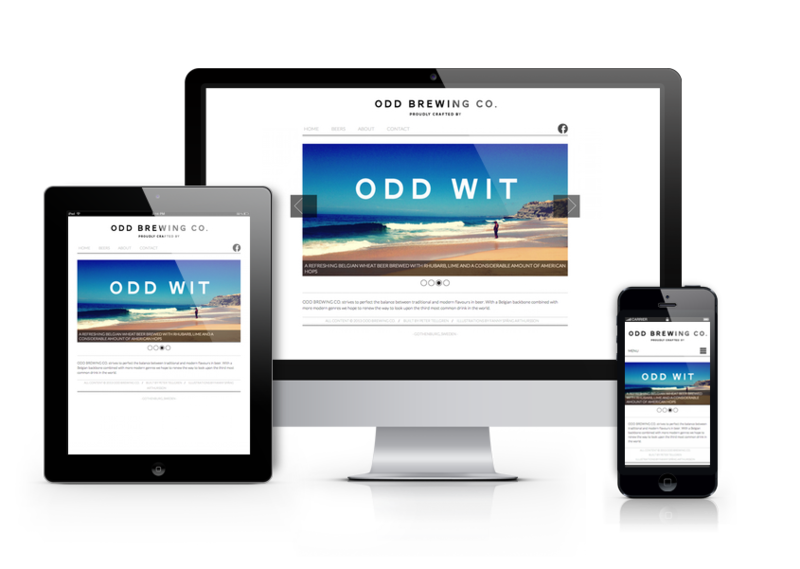 We helped ODD BREWING CO. with implementation of a customer created design. We took the initial design and modified adapted it for mobile devises as well as desktop. The website is statically generated allowing for a super fast experience as well as easy management. 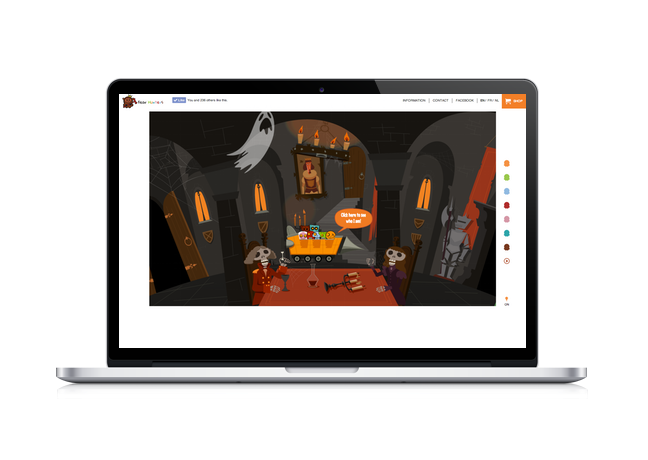 Fearhunters wanted a special playful landing page presenting their line of plush toys and accessories. With the aid of an illustrator we took a unique approach using the parrallax in a circular pattern. 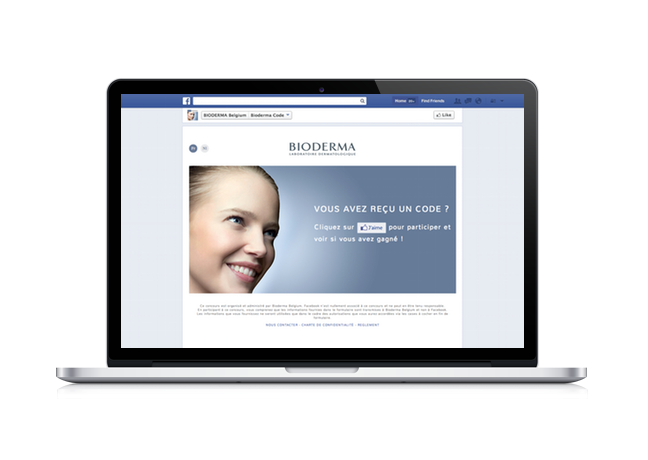 We built a tailored facebook app allowing Bioderma Belgium to create competitions on their facebook page.